Adventure Run Obstacle Course Fun for the whole family! All ages welcome! 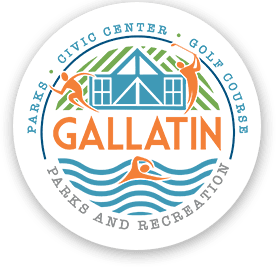 We don't know of any upcoming events for Gallatin Recon Run. You can check out our list of past events and reviews below, or if you know of an upcoming race, add it to our calendar!